Thank you for being part of Winter Swimming World Cup Lake Bled 2019! We hope you enjoyed the experience as much as we did. 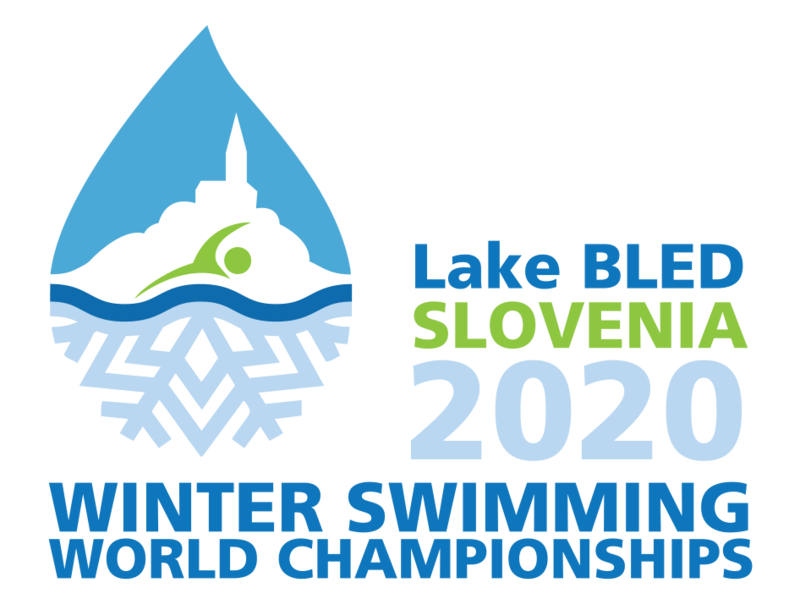 We are already looking forward to seeing you in Bled at Winter Swimming World Championships 2020!